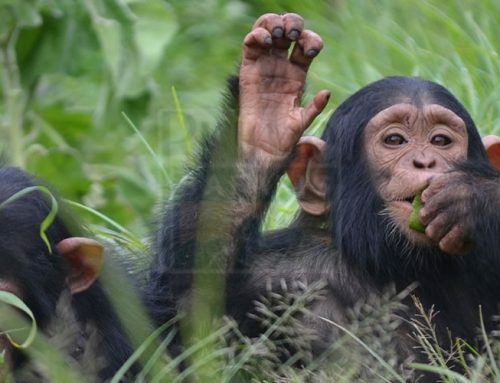 Home>>safari news>>Did you know that chimpanzees share 98.5% DNA with Humans? Can you believe chimpanzees are as intelligent as humans? Did you know that chimpanzees are the most intelligent animals in the wild? Chimpanzees can learn words, make sounds, play with objects, as well as grab people’s attention. they love making kissing sounds and clapping hands; just like humans!!!!! The only thing that differentiates us from chimpanzees is that we have been influenced largely by cultural factors. 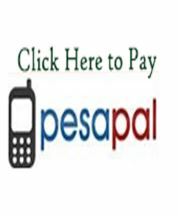 Humans have acquired formal education which has exposed them to a lot of technology hence living a civilized life. Chimpanzees (Pan troglodytes), also referred to “chimps” are part of the great ape family species just like gorillas, the orangutans and humans as well. Chimpanzees have large ears, a black hairy body, no tail and a brighter skin in the face. 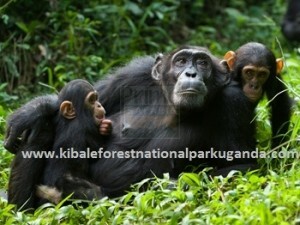 Safari Uganda to encounter with these brilliant interesting chimps that behave like humans. Chimpanzees consist of two mutual species; the common chimpanzees and the Bonobos. At the moment, Chimpanzees are estimated to be between 100,000 and 200,000 that have survived in the wild. This given number of chimpanzees assessed is found in 21 African countries. Chimpanzees usually reside in dense tropical forests, woodlands, bamboo forests, swamps, and Savannah areas as well. 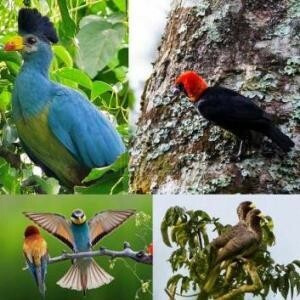 A tourist who undertakes a Uganda safari to National Parks that offer Uganda chimpanzee trekking safaris, she/he gets chance to encounter with a number of them. 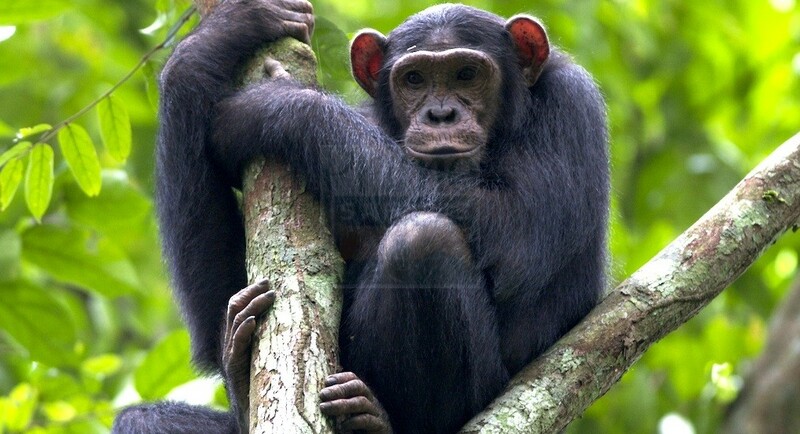 Its noted that Uganda hosts over 5000 chimpanzees that reside in Uganda’s National Parks and reserves as well. Like any other human wakes up and gets busy, chimpanzees get up in the morning and spend their day enjoying their life both in trees and on the ground. After a lengthy walk, chimpanzees in the middle of the day, use their afternoons as the most intensive feeding period. What do chimpanzees feed on? Chimpanzees are omnivores meaning they feed on both plants and animals. Chimps heavily depend on fruits, insects, eggs, nuts, blossoms, seeds, chicks, and hunt small animals for meat as well. They also normally hunt for animals alone or together as a group. After hunting, they share their prey as a group. Animals normally hunted for include; monkeys, duikers, bush-bucks and wild pigs. 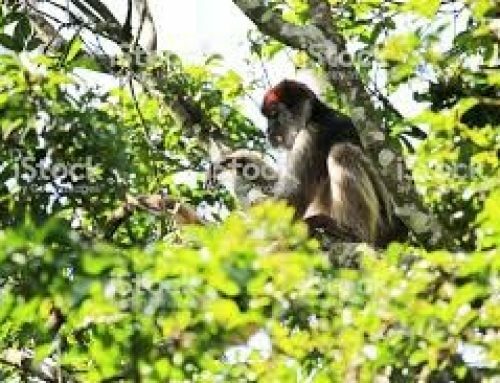 Visitors who have undertaken chimpanzee trekking safaris in Uganda have observed great memory moments as they share the wild with the chimpanzees. How do they walk from one place to another? While on the ground, Chimpanzees are like gorillas. They usually walk on all fours; the hands and the hind limbs as well. This form of locomotion called knuckle-walking. When in the trees, chimps use their hands and feet to move from one tree to another. Chimpanzees are endangered species, lively animals, and socially confident than the gorillas and orangutans. 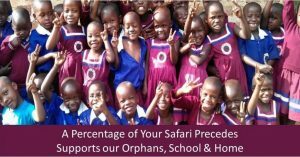 Their sociality and self-confidence brands them flexibility that enables them live in any group within their communities. 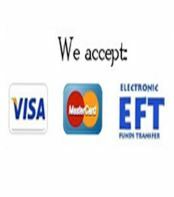 We normally refer to these groups as communities, or unit groups. Chimpanzee groups are based on family relations and live a territory or home range. A community of chimpanzees can comprise of about 20 members or even more. Since every family has a head, Adult males normally take over to protect the females and other members of the group. Females spend most of their time looking after their young ones as well as other females. Just like humans, chimpanzees share human-like emotions and human-like psychological aspects. Chimpanzees have self-recognition, interests, they grief, and have sympathy as well. Specialists that have closely studied chimpanzees’ natural life have observed and stated that they console themselves, reconcile, and retaliate especially during a fight. Adult female chimpanzees usually take care of orphaned infants and treat them as family. Although chimps take care of each other, they also mock the handicapped individuals, conceal information that may bring disadvantages to themselves in their communities, manipulate others for their own good, they expose deceptive postures and gestures to each other and facial expressions as well. Chimps are one of the few animals that have brains of using tools for survival. They normally shape sticks to retrieve insects from the ground, nests, or excavate grubs out of dry logs. Chimps also use stones to smash nuts, and also use leaves for drinking water when thirsty. Chimpanzees jump and swing their arms expertly from branch to branch as they enjoy their day. As the day closes, chimpanzees prepare for their nights. 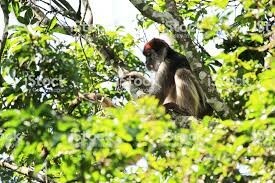 They usually reside in trees especially in the nests they build out of branches and leaves. 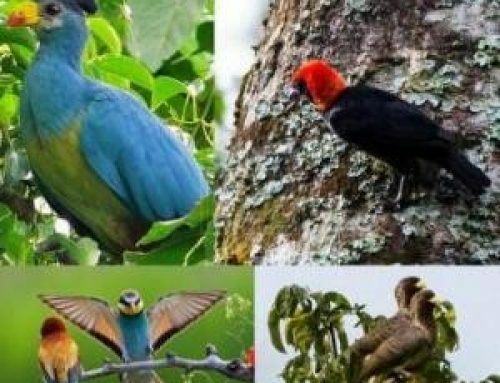 Memorable Uganda safaris can be arranged for tourists who wish to have Uganda wildlife safari experiences in Kibale Forest National Park, Queen Elizabeth National Park and Ngamba sanctuary as well. Chimpanzees communicate using facial expressions for short distance communication, gestures and different vocalizations that include screams, hoots, grunts, and roars. Chimps also use louder calls and gestures for long distance communications for example tapping tree buttresses. 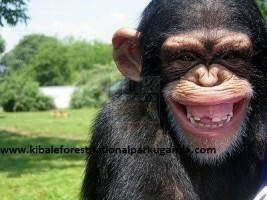 Chimpanzees have similar human smiles and laughter especially when you find them having good time together. Females are considered mature for reproduction at the age of 13 years. Adult female Chimpanzees can give birth at any time of the year. Their gestation period is about 8.5 months similar to that of humans. their babies are known as infants. Chimpanzee infants stick to their mothers for about 3-5 years because it is when they are considered mature. The female adults don’t get fertile until the infant is fully grown so that it takes care of itself. Despite our shared lineage, humans are pushing this decent life of chimpanzees towards extinction. Chimps have already disappeared completely from four countries and are under tremendous pressure everywhere else they live.